When any beginner starts learning guitar, he or she is faced with an unbearable load of questions and doubts. It’s quite natural to have these questions, to be honest. 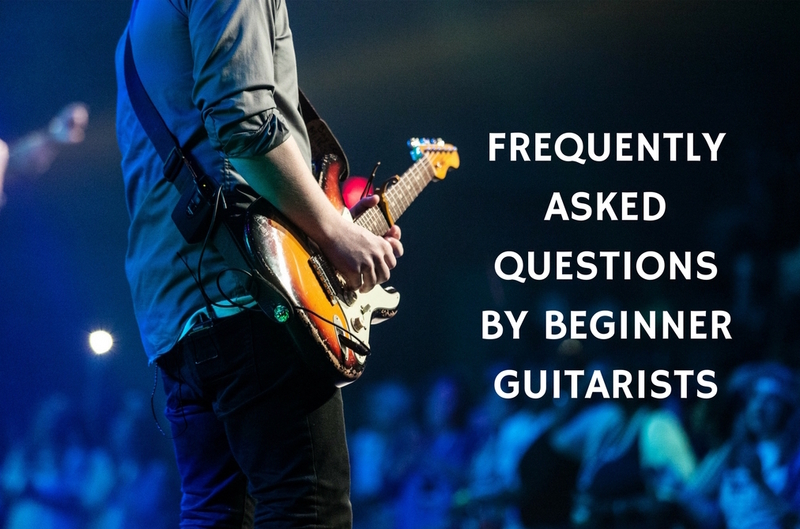 Here below we have compiled a list of 10 most commonly found and frequently asked questions by beginner guitarists over the internet. Hope you find answers to some of your questions too, in case you have another good question (with or without an answer) and would like to share, just leave in the comments section below and we will get back to you. Q1. How do I get started on Guitar? Do a bit of research until you settle on a teacher, a book, an online course, or software that looks clear and doable. Don’t worry about making the wrong choice at first; you’ll always be free to change at any time. Plan daily practice sessions. They don’t need to be long hours, but they do need to be focussed, organized, and consistent. Set daily reminders with your Uberchord app. Q2. What’s the easiest way to learn guitar? There are many answers to this question, and it’ll be hard to answer it before you’ve figured out your own musical strengths and weaknesses. But, the good news is that you’re living in the infotech era, wherein almost any information or cognitive tool is only a click away. If you’re self-motivated, the world is your oyster, and our app is a prime example of how technology can streamline the learning process. The other side of the coin is that although you can take shortcuts and find tools that make the journey easier, ultimately mastering the guitar is going to involve a lot of hard work and concentration. Q3. How much will I need to practice each day? Guitar players have to put in thousands of hours of practice before they can call themselves professional, but even the pros will tell you that too much practice is as bad as too little. 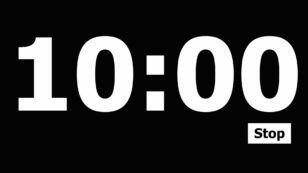 You can begin laying a learning foundation with only 10 minutes a day as long as you have a good learning plan and you concentrate fully during those 10 minutes. As time goes by and you experience small learning victories you may find time– and your own patience– opening up for you to practice for longer sessions. Q4. How long will it take for me to learn to play well? The rule of thumb is that it takes around 6000 hours of practice (e.g. two hours a day for eight years) to create a good musician and nearly 10,000 hours of practice (e.g. two hours a day for 14 years) to create a pro. But, an experienced musician will tell you that even these numbers are subjective and that the quality of your learning result is contingent on how well you practice as opposed to how much. Q5. What common beginner mistakes should I avoid? We have done a very helpful and detailed post on which common beginner mistakes to avoid as a beginner and here is a great post on what are the 10 best tips on how to learn and play guitar with a good technique. 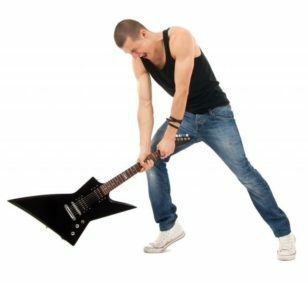 While you at this, here are few really successful ways you stay motivated while learning guitar. – Giving up easily when the going gets tough. – Not listening to yourself, or recording yourself. Q6. 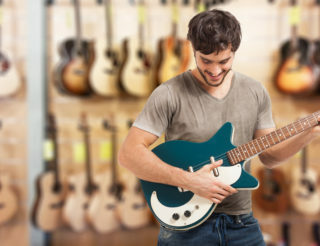 When is it too late to learn guitar? Many of the great blues men and women didn’t pick up guitars until they were in their forties or fifties. Not only is it never too late, learning guitar (or any musical instrument) strengthens neural pathways, reduces stress, delays the onset of Alzheimer’s, and enhances your social interactions. It’s win-win! Q7. 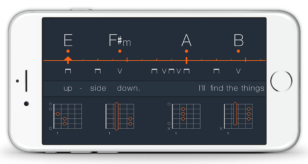 Can I teach myself guitar for free online? 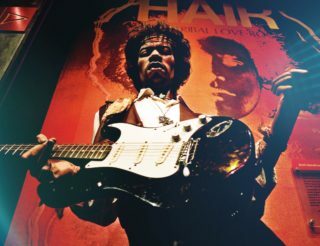 Did you this check our report on 10 best music blogs for learning guitar? 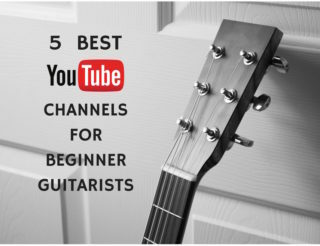 Oh, and another one: 5 best YouTube channels for guitar players? If you tend to be a self-starter and you have lots of motivation, you can easily find all the tools you need online for excelling at guitar. You can start by checking out some of the beginner articles on our blog, but there are many other great sites out there as well. 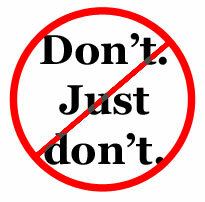 You can either look up basic music theory or search for lessons in the genre of your choice. When you’ve learned to play a little you can look up tutorials on how to play your favorite songs. Q8. Is it a mistake to learn with tabs? 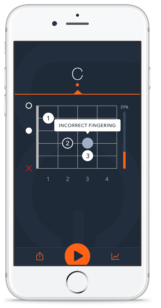 Guitar tablature is one of the most useful learning tools invented for guitarists, one that requires no previous training in music. The only thing to avoid is dependence on tabs at the expense of standard notation and ear training. Stay balanced, and practice away. Q9. How can I learn to play the guitar in as short a time as possible? The instinctive reaction to that question is: No. Don’t. If you happen to be a professional musician who already plays another stringed instrument expertly then maybe you can pick up the guitar and figure out how to play it in a month, but learning a musical instrument isn’t like riding a bicycle or memorising the table of elements; it takes time and involves a process of deep learning. Having said this, if you have a lot of time on your hands that you think you’ll never have again, you could reasonably expect to lay a solid foundation for your guitar playing in thirty days. Just take your chosen learning program and devote four hours a day to it. Q10. Can you really win a woman’s heart by singing while playing guitar? Okay, it’s a silly (and, of course funny) question, but it gets asked so often and has such a big response on Quora that we need to address it here, especially to present the woman’s side. The short answer is that if you’re right for her and she’s right for you, singing to her while playing the guitar might just be the wind that blows the spark into a flame. 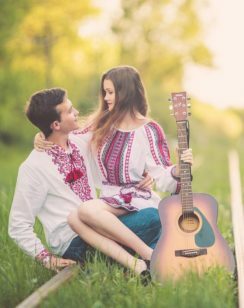 On the other hand, if your efforts are selfishly motivated and commitment is the last thing on your mind, you’ll be insulting both her and your guitar by wooing her with an insincere romantic gesture. Take it from a girl. Don’t just get inspired by this photo. And honestly, if you are sincere and if you happen to know that she plays guitar too, you’ll win her over best by asking her to play the guitar and sing for you. Just sayin’.